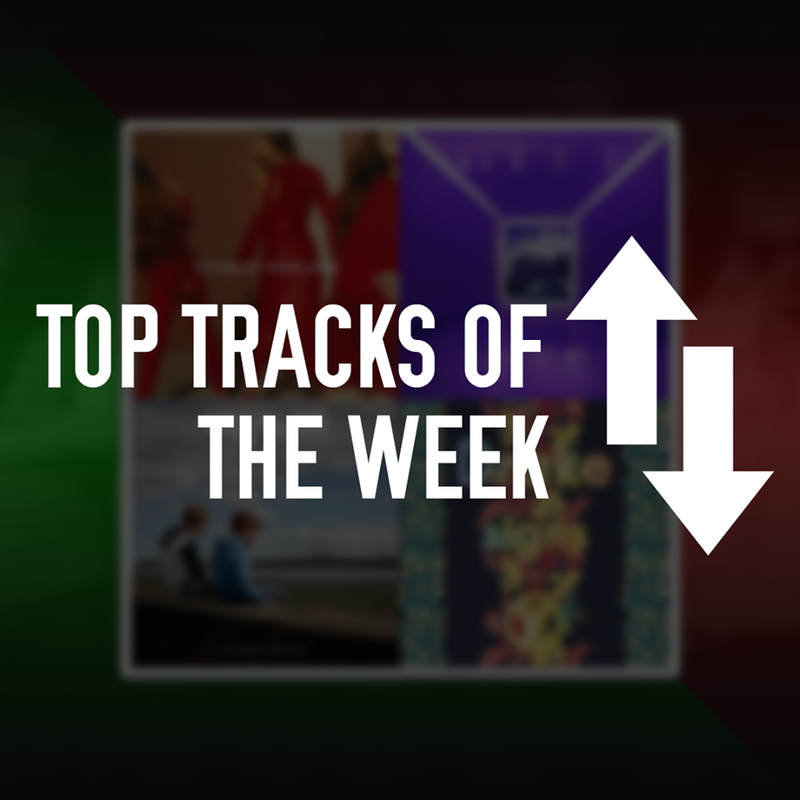 This week’s Top Tracks consists of the latest release from breakthrough act RAT BOY, the ‘song of the summer’ from Parcels, a return from Kodaline, another dancehall anthem from Drake, and new tracks from Haim and Fall Out Boy. This is probably the only time you’ll hear me say “Wow, that new Fall Out Boy single is pretty good. Because it is. Only now are Fall Out Boy becoming so much more appreciated on the music scene with their anthemic pop-rock with their sound becoming so much more similar to bands like Imagine Dragons and Twenty One Pilots. Coming to a sports montage scene on BBC1 after the latest football tournament, this truly is a whopper of a song, with no doubt a new record to follow. 7/10.